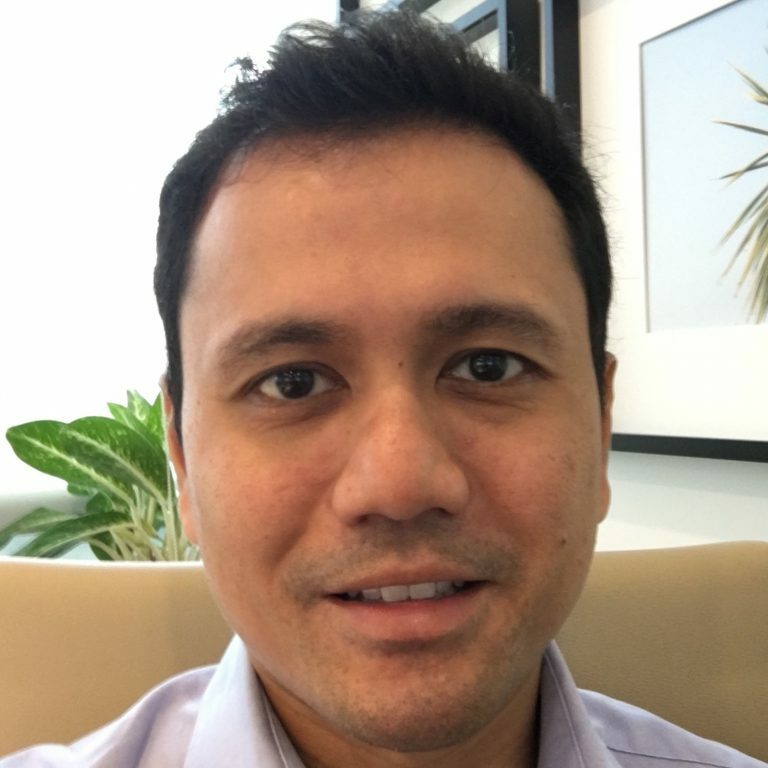 Mr. Zakki Abdul Jabbar founded MyParcel Asia after analyzing the supply chains of various industries in South East Asia and realizing a way to leverage Information Technology solutions to provide seamless shipping transactions for the firms involved in the supply chains. He has 15 years of experience in the supply chain industry. MyParcel Asia innovates the Supply Chain & Logistics solutions, with primary focus on e-commerce and parcel deliveries based on the sharing economy model.